Sunday's Big Game was as much about football as it was about brands. As advertisers battled to be the most memorable, the most eye-catching and the most influential on TV, they simultaneously strategized to be all those things on the web as well. That's why Offerpop created this infographic, demonstrating just how loud and active fans are on digital, which teams and brands won on social media, and why now more than ever it's paramount for brands to have a true cross-channel digital strategy to engage with these conversations. 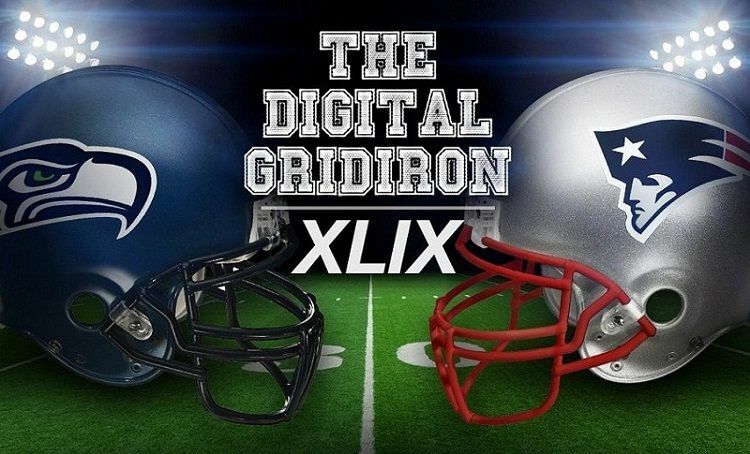 Let's explore how this year's big game focused primarily on brand engagement and the digital path to purchase.